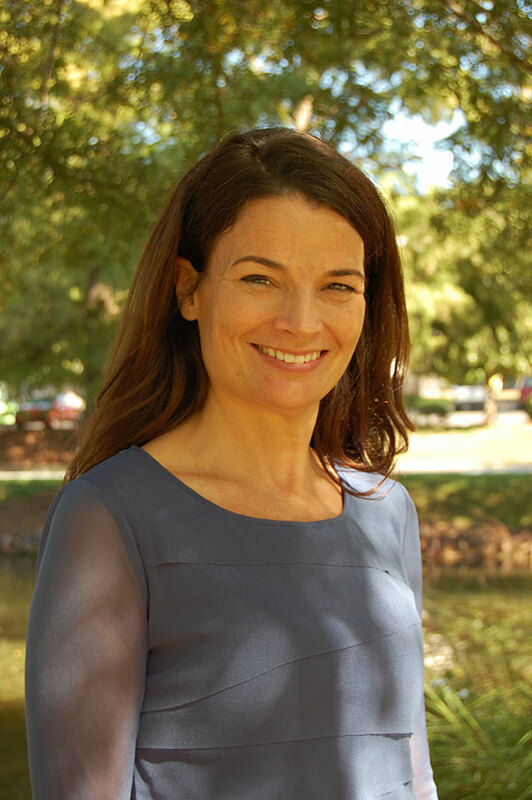 Dr. Lea is a NC licensed psychologist and has been in private practice since 2000. Dr. Lea has broad training in the areas of clinical and health psychology, with special expertise in the treatment of children and adolescents. After receiving her doctorate from the University of Florida in 1999, she completed a postdoctoral fellowship at the University of North Carolina at Chapel Hill in the departments of Pediatrics and Psychiatry. Dr. Lea works with a variety of issues including anxiety, depression, adjustment to medical illness, relationship issues, and life transitions. Her primary treatment styles are evidence based and use cognitive behavioral therapy as well as dialectical behavioral therapy techniques.